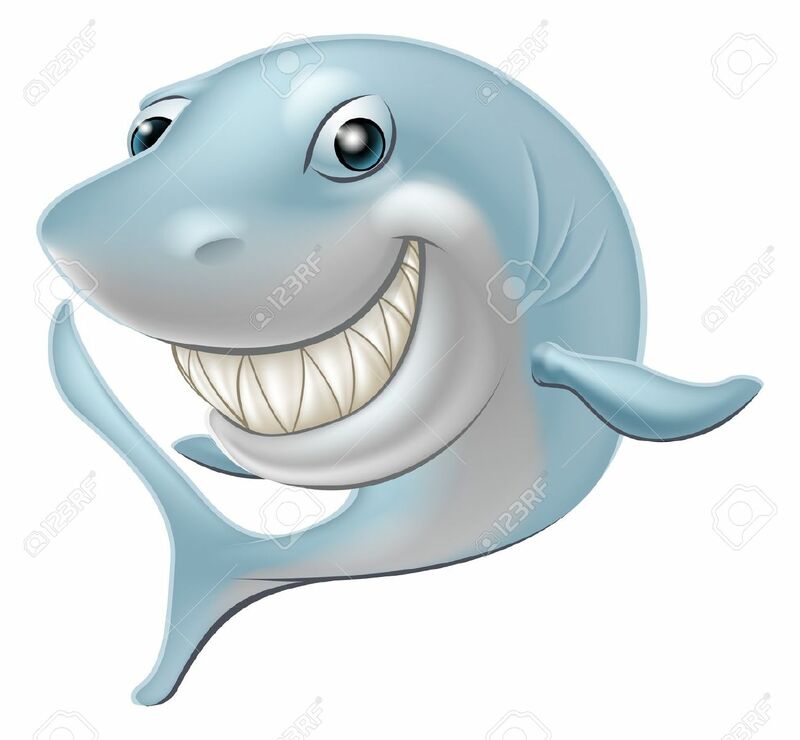 For a good couple weeks’ now I have been thinking about putting to words my thoughts and opinions regarding this years’ Great White Season, and I guess now is the moment I have chosen to do it. Great White Sharks at Seal Island. 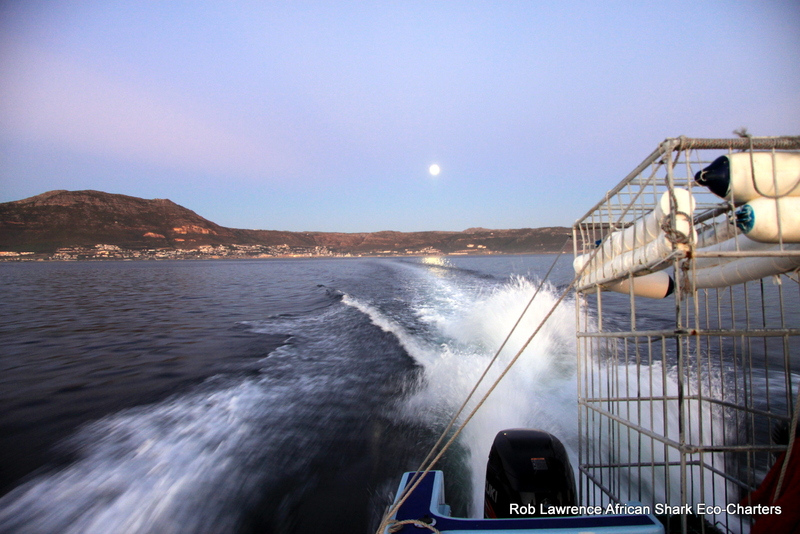 In False Bay, we are subject to a season, not like summer, winter, autumn or spring, but a season in which the Great White Sharks are at Seal Island, which is the only area that we offer the trips from. 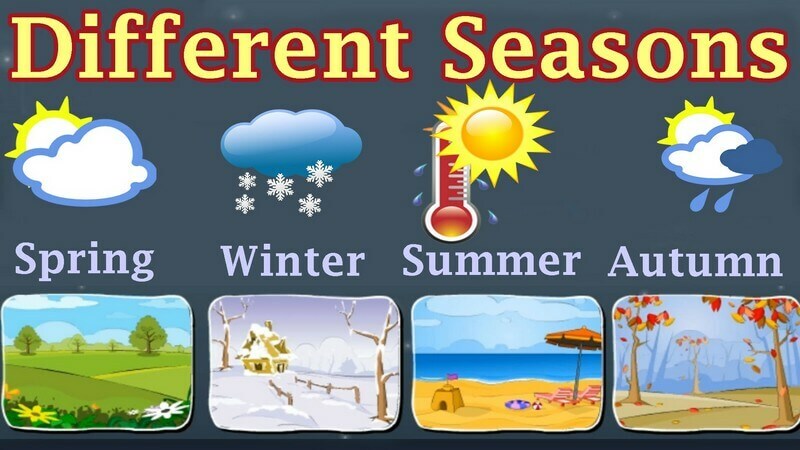 This season is determined by the shark’s food source and the weather, so as with everything, it is governed by the seasons; summer, winter, autumn and spring; but the shark season does not only last over one of these seasons, but usually spans over two and sometimes even three, being autumn, winter and the beginnings of spring. In Gansbaai, this is not the case. In Gansbaai the sharks hang around an area called Shark Alley most of the year round and when they are not there, they are about 2 to 5 minutes’ boat ride away, just around the preverbal corner. 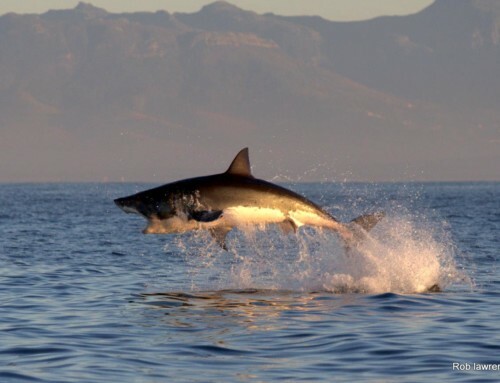 So keeping in mind that False Bay has a Great White Shark season, over our autumn and winter months, then it stands to reason that the season should start around the end of February and continue through to mid-September, or at the very least, the end of August. 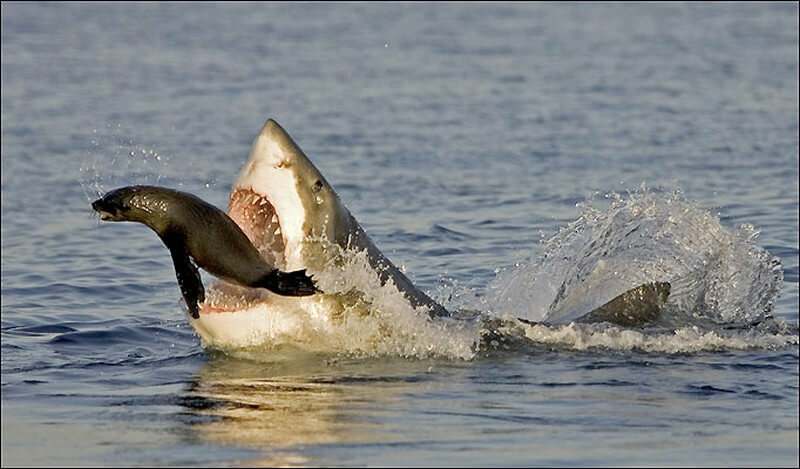 This year saw something we in the Shark Cage Diving industry in False Bay, have never before experienced. February, came and went, March, April and May, and though we took to the seas twice a week, the Great Whites’ had not made their way to Seal Island. The middle of May, when we should have been bundled up in our winter woollies, the meteorologists were declaring a heatwave in Cape Town! So, no autumn, no winter means no sharks. 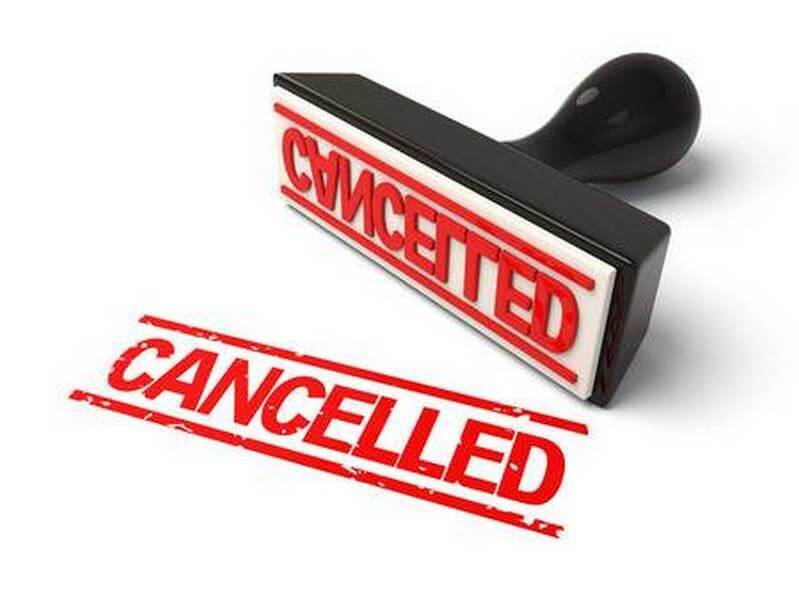 What a blow to the industry in False Bay! Nearing the end of May, the weather started to change, it got colder and our breath became visible as vapour. Eventually winter was coming. 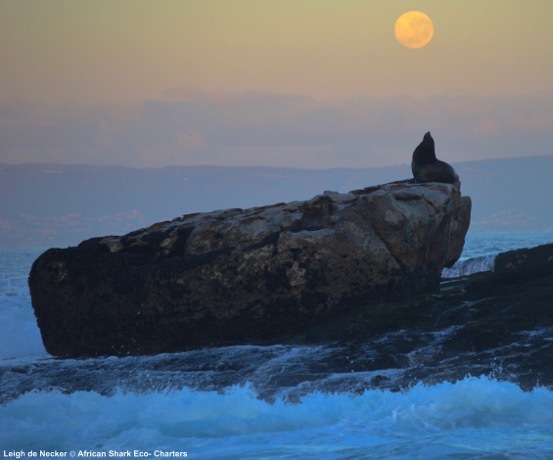 Three days after the drop in the air temperature, the ocean temperature dropped, just a mere 2 degrees, but two days thereafter our Great White Sharks returned to their hunting ground, Seal Island! 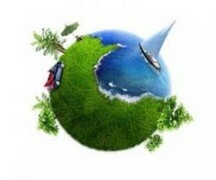 Finally, our season had started, though only in June, but it had started! The Great Whites were back at Seal Island! The days were cold, the wind bit into our flesh and settled into our bones, making quite sure, we knew winter had arrived; though we did not need this as a reminder, because we could see it again at the island! Our season had finally begun. 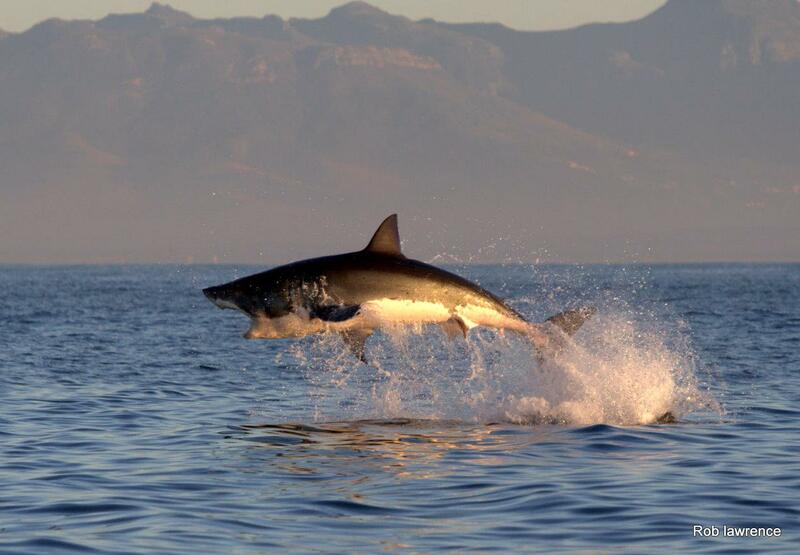 The Great Whites were back at Seal Island!